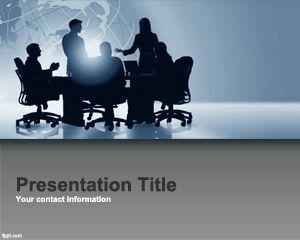 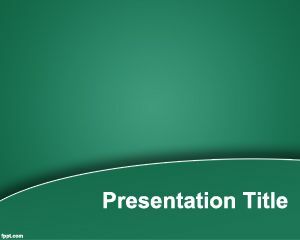 Performance PowerPoint Template is the name of this PPT template with a green background for effective PowerPoint presentations that you can use to decorate your presentation content by adding a green style and impress the audience. 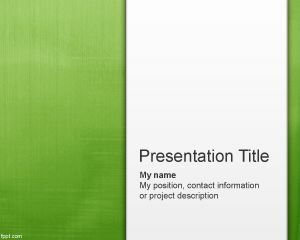 This free PPT template contains a gradient green background with blend effects made with Photoshop and you can download the Microsoft PowerPoint template for free. 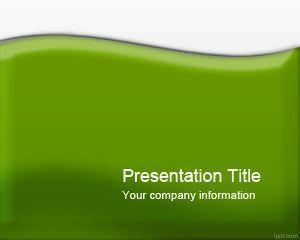 The template is also useful for performance monitor presentations as well as other free performance monitor topics. 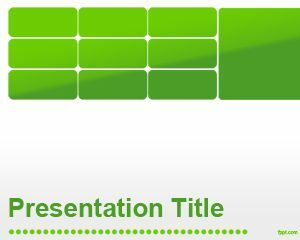 Of course you can also embed your performance charts into the green slides for other performance presentations in PowerPoint. 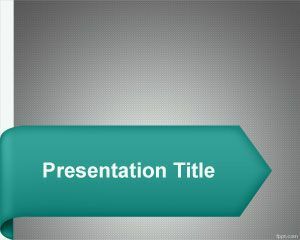 Also you can use this template for other Application Performance Monitoring topics or remote performance monitoring for your business, but if this is not useful please check dashboard PowerPoint template which may be suitable enough for other business intelligence presentations.